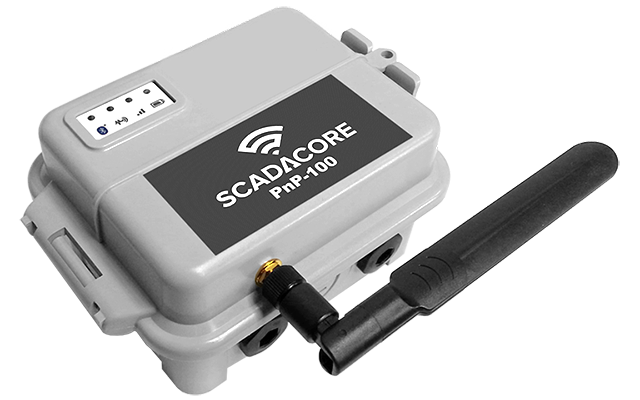 SCADACore’s IIoT Live Connect is a Plug and Play Machine-To-Machine hardware solution that brings your data to you. 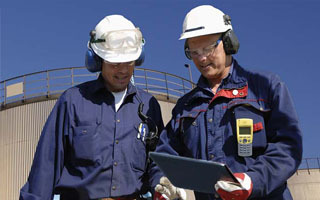 IIoT Live Connect provide clients with solutions that seamlessly integrates with IIoT Live Insight that serves field data to you anytime, anywhere. All-in-One Remote Monitoring Package. 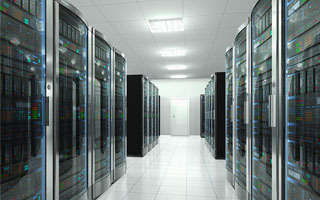 Free Hardware with 3-Year Monitoring Contract. Don’t pay $3000+ for panel boxes with high monthly fees for tank monitoring. SCADACore provides cost-effective hardware with low monthly fees. 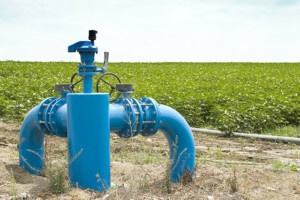 With a submersible water level sensor, the IIoT Live Connect products can be used to monitor and report water levels at remote sites. 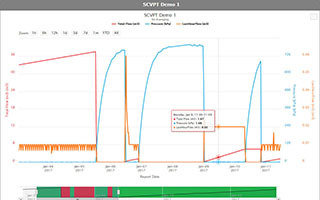 IIoT Live Connect products can be used to monitor pumpjacks, VFDs, and motors that do not have existing SCADA systems. 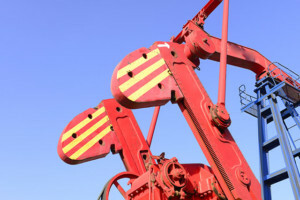 IIoT Live Connect products can be easily installed on mobile pumps and generators to monitor the status of your remote equipment. 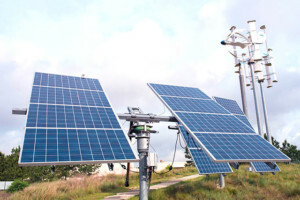 IIoT Live Connect embedded communications allow the monitoring of solar arrays and solar controllers that are installed in the field. 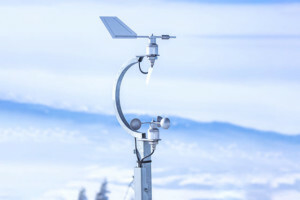 With low monthly cost and no upfront cost, SCADACore provides an ideal way to monitor wind direction and temperatures. 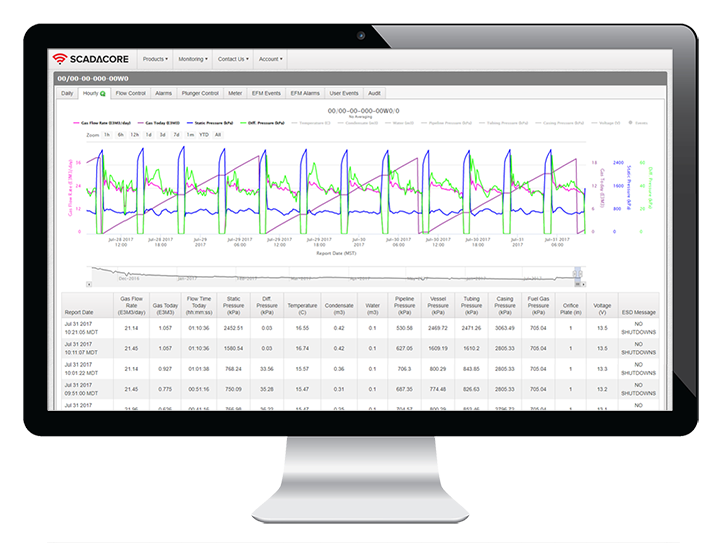 SCADACore’s IIoT Live Connect product line works with IIoT Live Insight to provide SCADA / IIoT Remote Monitoring solution for industrial applications. 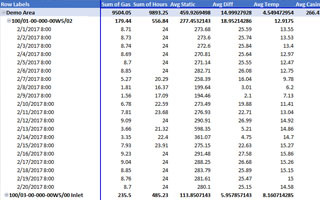 IIoT Live Insight collects remote data from IIoT Live Connect to provide daily or hourly reports. Our charting system, while feature-rich, is also easy-to-use, allowing clients to review and analyze data with powerful trending features and historical data retrieval. 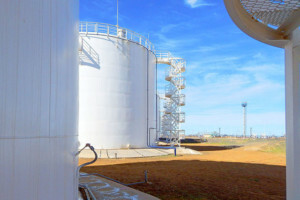 IIoT Live Connect products can trigger push-based alarm callouts. The system can be configured to match any alarm conditions and send callouts to you via Voice, SMS, or Email messages to indicate an alarm has been reached at a remote location.